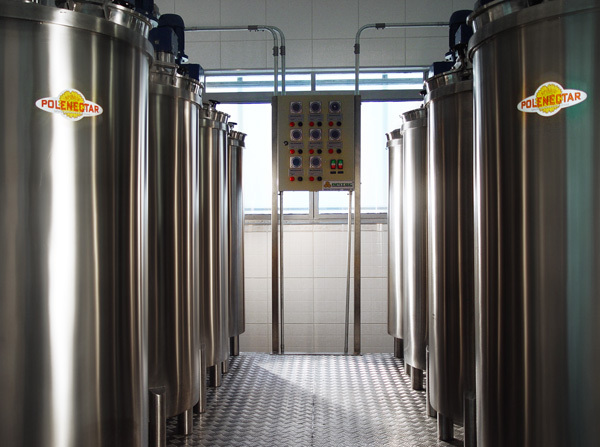 Apiário Polenectar™ has a fully automatic production line with latest generation equipment, totally made of stainless steel and complies with all specifications required by legislation. 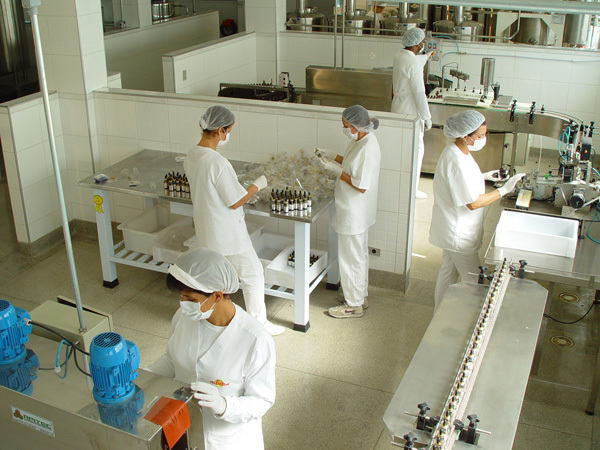 Polenectar™ also counts on its own laboratory for quality control of new products besides laboratory services, certified by Ministry of Agriculture and Sanitary Inspections Department, which also provided the "A" Grade of Quality from 2005 till 2012 Audits. 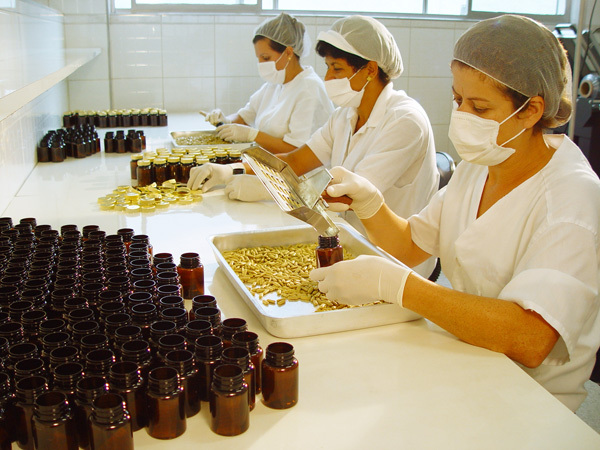 Apiário Polenectar™ is also GMP (Good Manufacturing Procedures) Certified by the Ministry of Health of Brazil. As a consequence of this innovative work we account with innumerable customers and consumers' statements about the outstanding efficacy regarding the quality of our products and also obtaining respectable recognition of our products at international research centers, like the University of Tokyo and the University of Hokkaido, in Japan, where our CEO - Mr. Celso Dall'Agnol - acts like one of the directors, due to his Know-How in the quality products Polenectar™. Click the menu below to visit other sessions and learn all about Polenectar™.